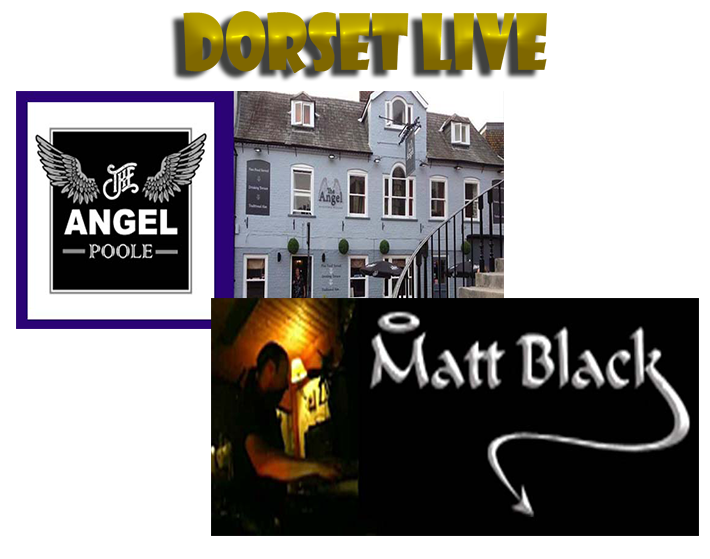 Dorset Live started off in 2012, when its founder Marty Caine decided that something needed to be done to help keep entertainment alive in Dorset. Having worked in entertainment for many years he saw the entertainment industry start to decline, with venues closing and others struggling to stay afloat. He started to look towards social media as a means of promoting entertainment in Dorset. Creating various Dorset Live accounts on various platforms, he soon saw his following grow. Especially on Twitter, where Dorset live now has over 9,000 followers, mainly in Dorset. Most entertainers/venues are lucky to gain over 200 followers, so he designed a way that any of them could simply add @Dorset_Live to their own tweets and that would then be retweeted out to all the Dorset Live followers, a sort of social media middleman helping to get the word out of events as far and wide as possible and the best part about it all, it was completely free. It was never designed as a business idea, purely something to help promote entertainment in Dorset and help keep it alive. Though Dorset Live has been serving its purpose since 2012, Marty knew it could do so much more but also knew this would take funding. He has plans for a Dorset Live App so that people can access information about what is happening where in Dorset easily on their smartphones, an introduction of Dorset Live Awards for best Entertainment, live music venue, restaurant and wedding venue, there is so much more that can be done now with Dorset Live and he needed to find ways of funding those ideas. For less than £1 a week, entertainers, live music venues and eateries will receive featured advertising on the Dorset Live website, giving them their own featured page to further promote themselves and also front page links to those featured pages. 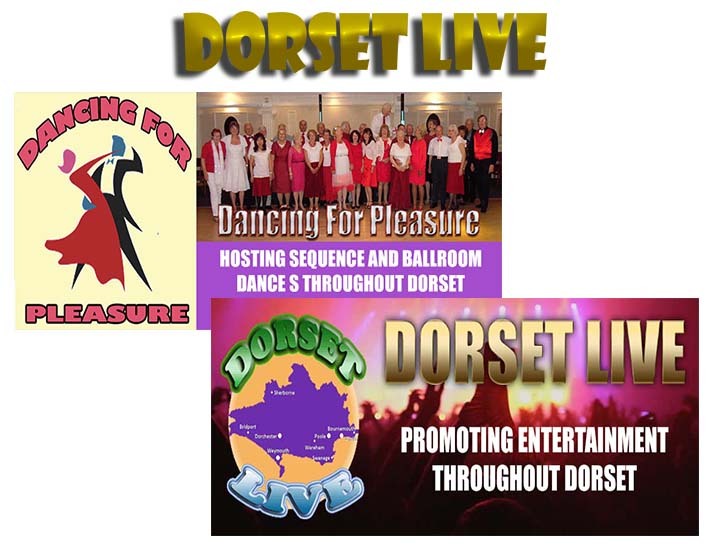 It also gives added preference when Dorset live is promoting events on social media all for just £50 a year membership. 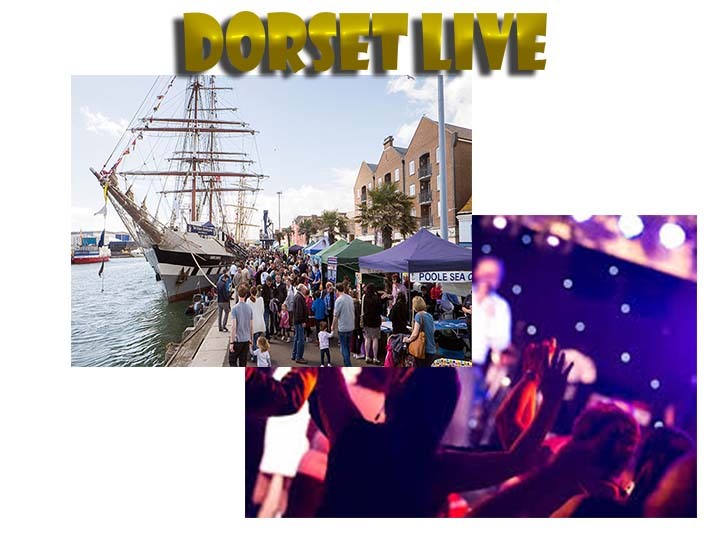 The core idea of free promotion will always remain and anyone in the entertainment industry in Dorset is entitled to a free link on the Dorset Live website and a follow back on Twitter to ensure we don’t miss your events and all anyone has to do to ensure they get Retweeted to our massive following on Twitter is simply add @Dorset_Live to their own tweets.